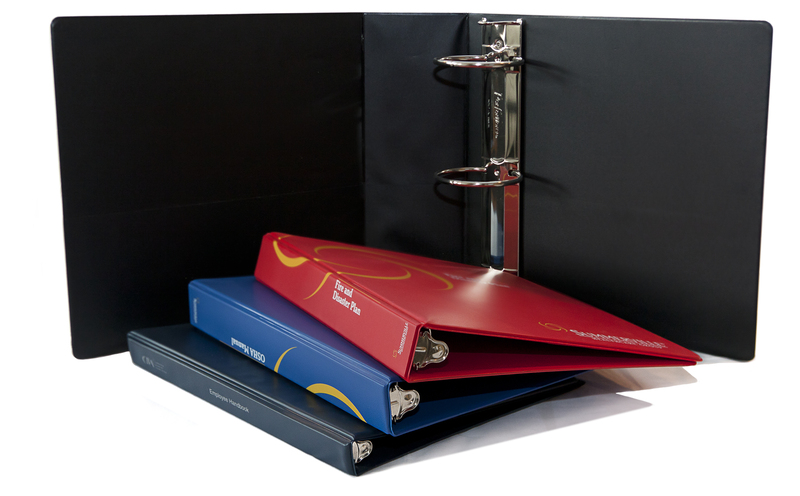 Order 3-ring binders and other binding supplies to help secure you important business documents. Order binding combs and binding coils to complete your binding supplies. Order report covers and laminating pouches and products to protect documents.